Carefully craft your plan to treat and manage LBL. The solution is a carefully crafted plan of treatment and management. 1. Fluid management: This involves increasing or reducing fluid intake. Choosing fewer caffeinated beverages or other dietary irritants while increasing water intake. 2. Bladder training: This involves using a diary to record fluid intake, urination times and accidents. 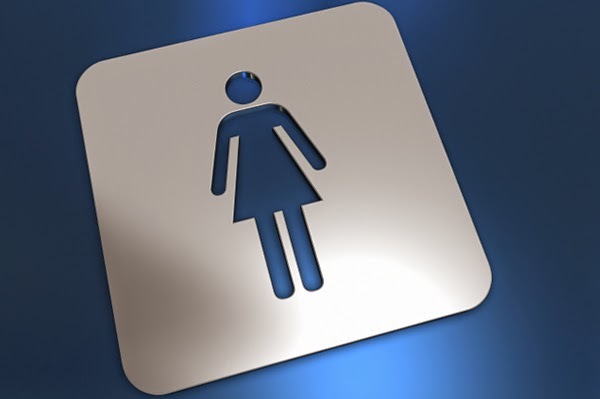 This provides insight into how often an individual urinates and when incontinence occurs. Using the diary, set up a schedule to urinate by the clock every one to two hours. Regular bladder emptying should result in fewer incontinent episodes. 3. Bladder retraining: Bladder retraining is used for patients with urinary frequency. The goal of retraining is to increase the amount of urine that the patient can hold within their bladder. Voiding diaries are used in this treatment method. 4. Pelvic floor exercises: These are also known as Kegel exercises. This treatment focuses on strengthening the external sphincter muscle and the pelvic muscles. Biofeedback and electrical stimulation can be used to help when doing pelvic floor exercises. Pelvic floor exercise is beneficial to those with stress incontinence and urge incontinence. 5. Medication: There are medications that can be used to tighten muscles and reduce urges. Often a combination of these methods are used to help stop leaks. Of course, when stopping leaks, it is important to remember that regardless of the treatment options, it may take time to see results. Every person and method varies. Thus, management is also important. Plan ahead- One of the best plans for management is to plan carefully. For example: you know you are going to be sitting through a long meeting where you won’t have bathroom breaks and leaks could occur, manage fluids before hand. If you know you often experience urge incontinence, familiarize yourself with the location of bathrooms. Know your triggers- Sometimes drinking too much caffeine, weight gain, or other factors can make incontinence worse. Thus, knowing your triggers and avoiding them can help with management. Get the right products- Of course, no matter what other steps you take, there may still be inopportune moments with leaks occur. Choosing the right products can help. Size, fit, and type of absorbent product is key. Selecting products that are designed specifically for you and your needs is important. Many women ignore light bladder leakage because they don’t want to talk to their doctors or wear granny pants, or adult diapers, bulky pads, or generic products. Fortunately, there are products designed to provide solutions for women with incontinence, it is called Fannypants. Fannypants are an underwear designed for light incontinence which offers a waterproof gusset with pockets to hold a super absorbent smartwearPad. With the many features designed specifically for women, Fannypants helps women lead the life they want, without the anxiety associated with their condition. I Wet the Bed, Do You?